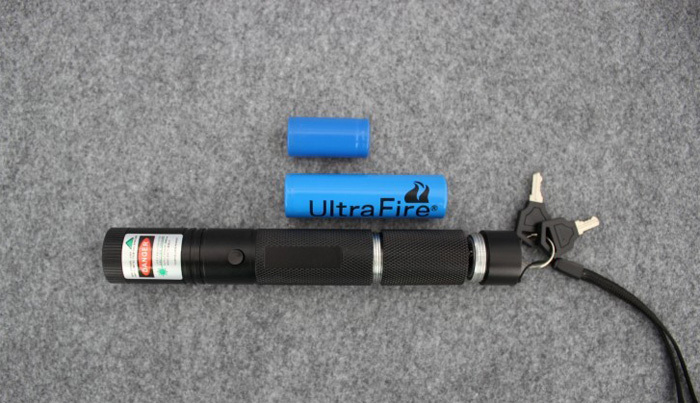 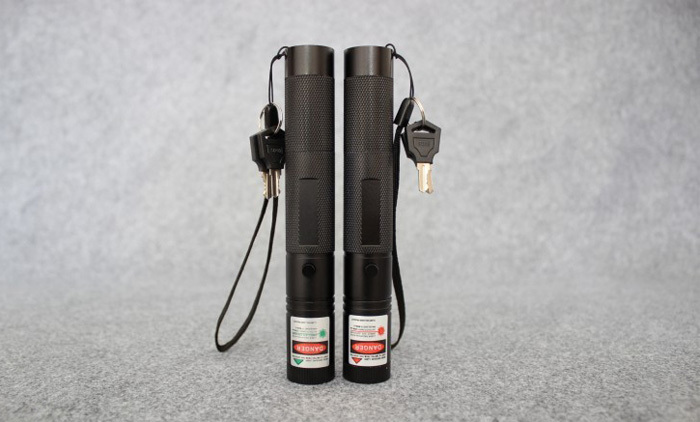 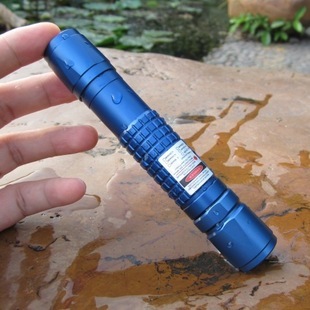 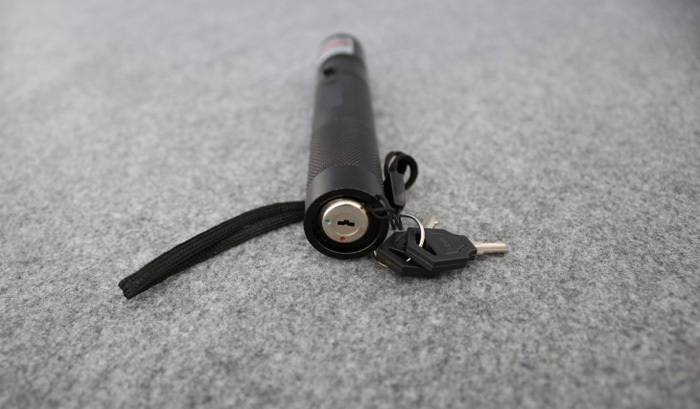 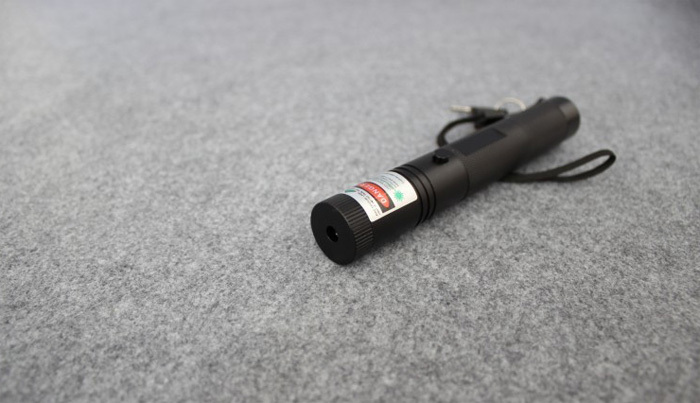 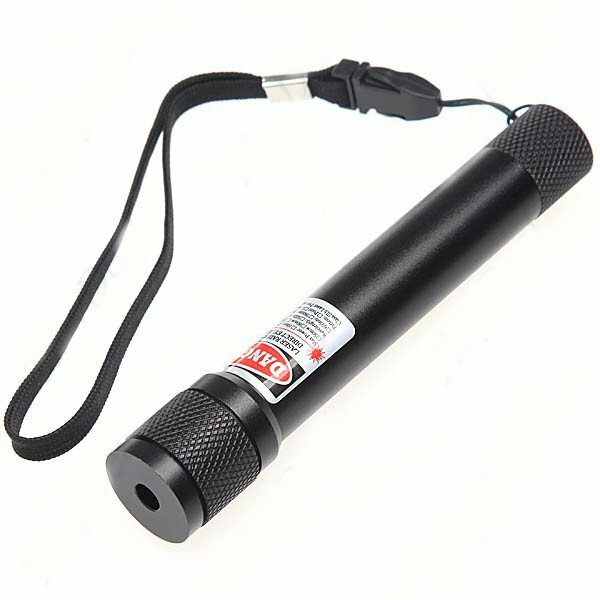 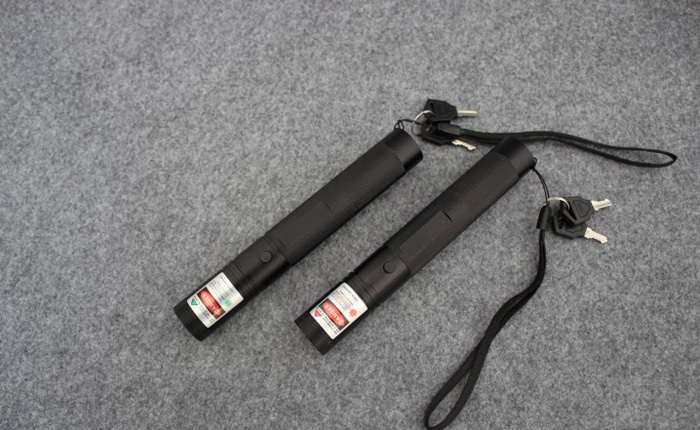 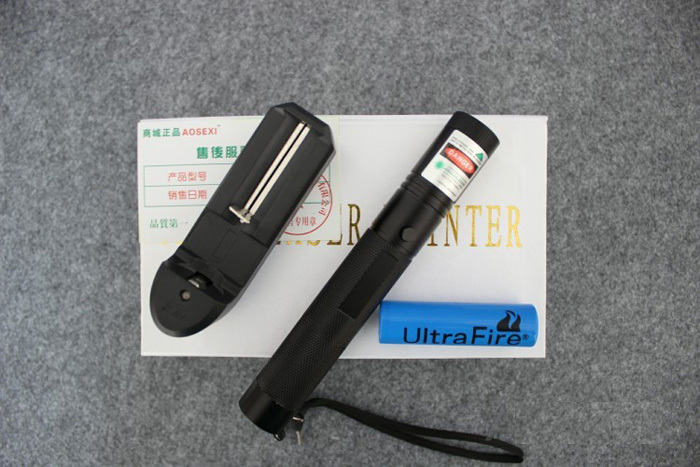 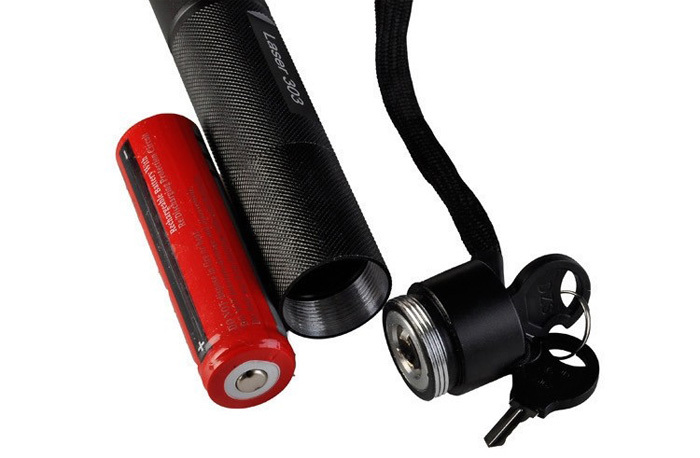 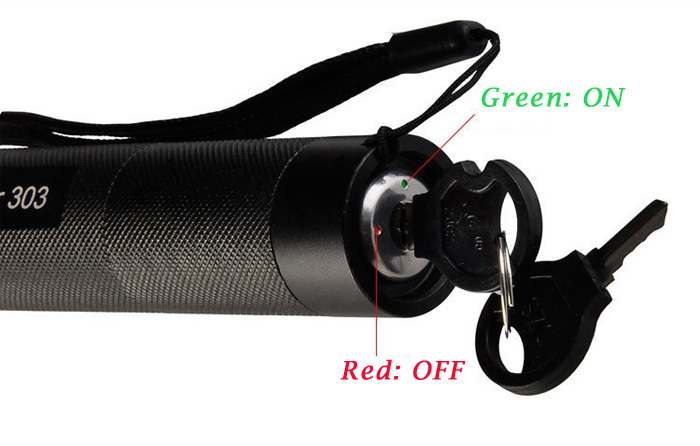 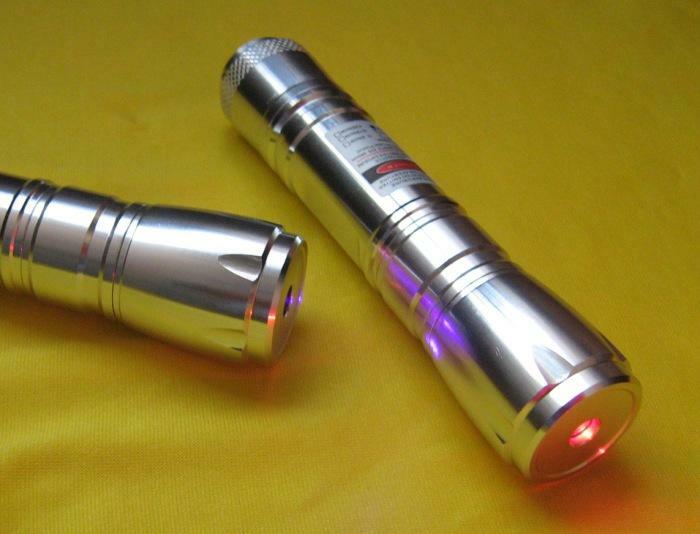 This Red laser pointer flashlight with safety key lock, nice keylock with two keys. 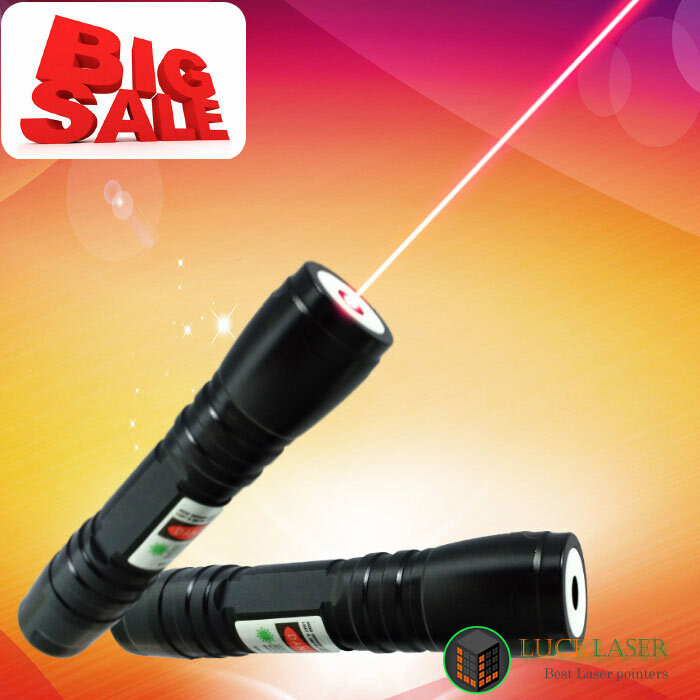 It can clearly see the beam in the day light and at night it is even more bright. 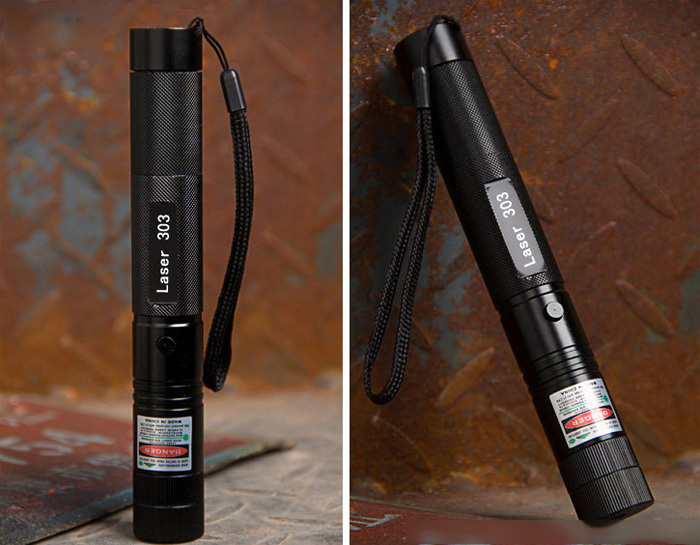 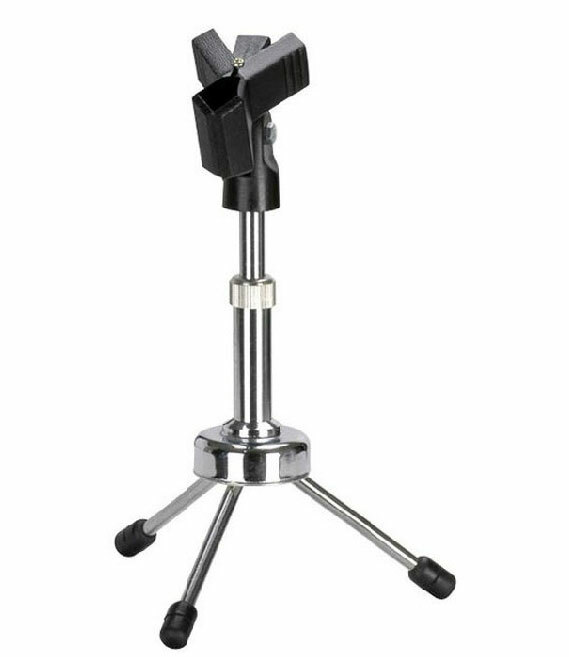 The light can point at any targets, such as photos, blackboard, video monitors and so on. 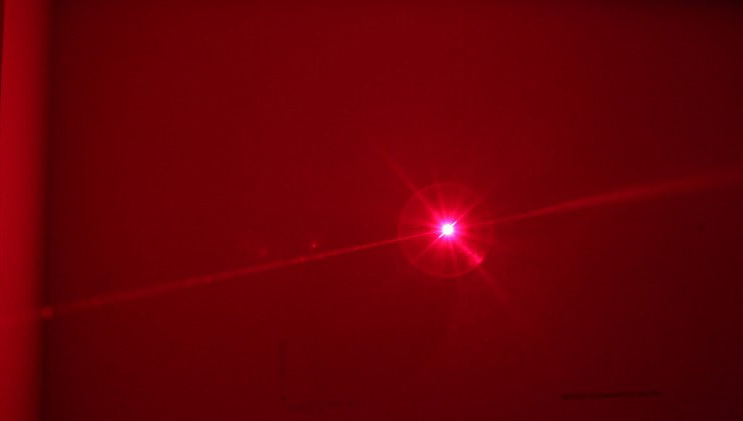 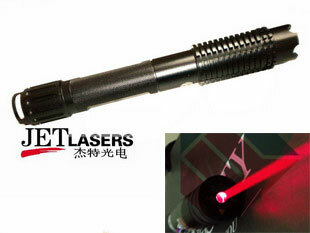 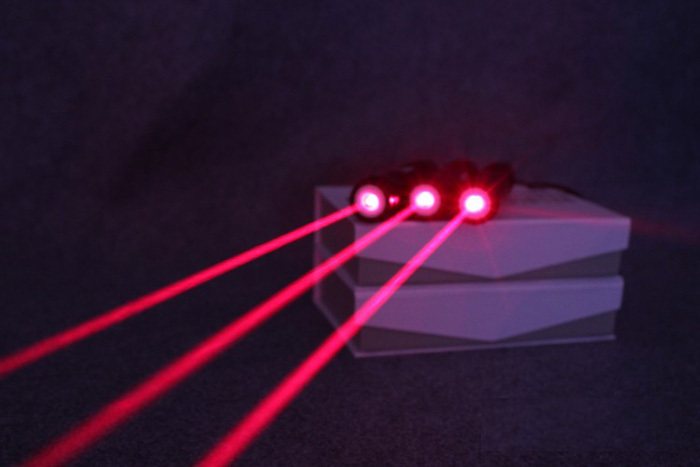 200mw~500mW Red Laser from Jetlaser Best quality!